One of the newest buildings on the Madison College Campus is the Protective Services Education Center. The two-story 81,000 square foot facility is the first building encountered by those arriving to the Madison College campus from the West. This created an opportunity to have a design expression that reinforced its gateway location and welcome students, visitors, and staff to the campus. 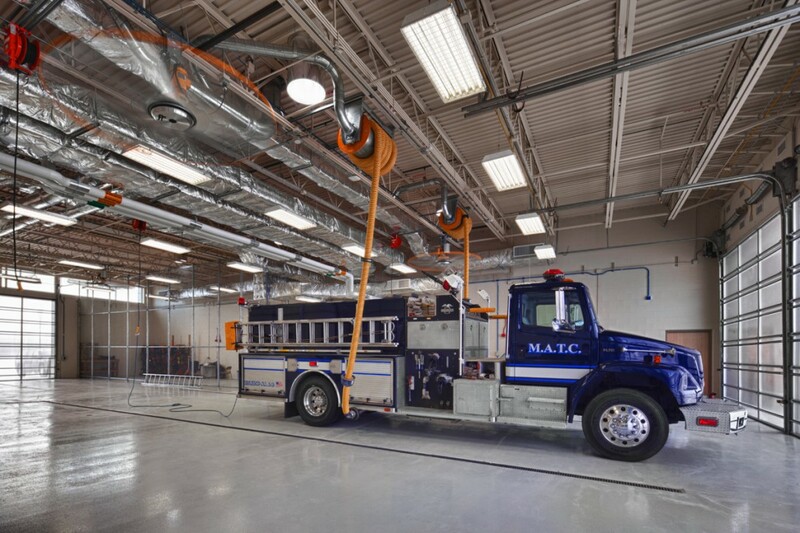 The project consolidates the educational and training programs for Criminal Justice, Fire, Emergency Medical Services, and the City of Madison Fire Department. 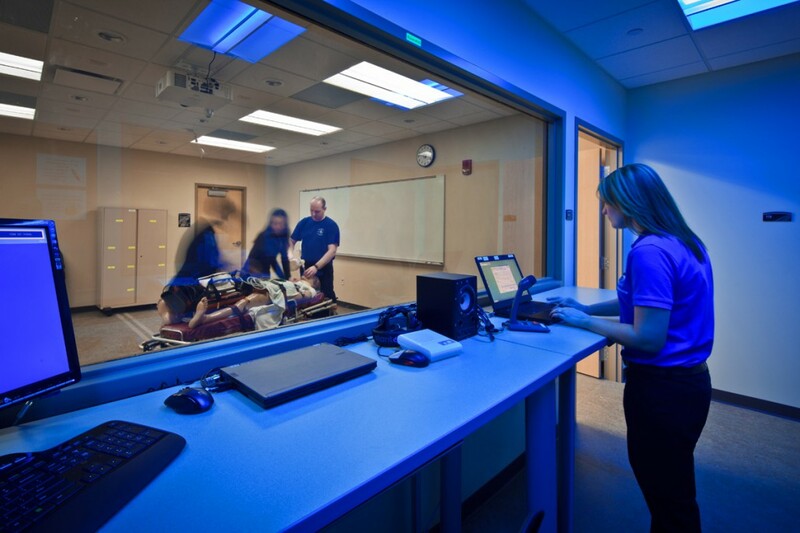 The building features apparatus & training bays, simulation and scenario rooms, CSI and cyber security labs, defense tactics training, computer labs and flexible classrooms, locker rooms, and administrative and support areas. 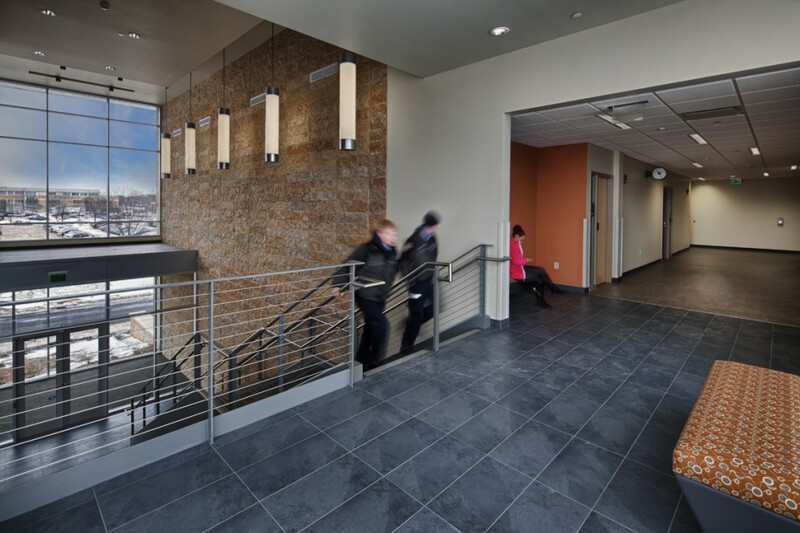 The project was designed to meet LEED Silver guidelines as established by the United States Green Building Council’s LEED Green Building Rating System.